Shri Tulsi Meenar - an exclusive impeccably planned development in Agra where all theresidents needs are within easy walking distance. Consisting of 40 premiumapartments with the finest textures and finishes. Each apartment follows theModern style, colour palette and promises complete privacy with a quality thatequals the very best. 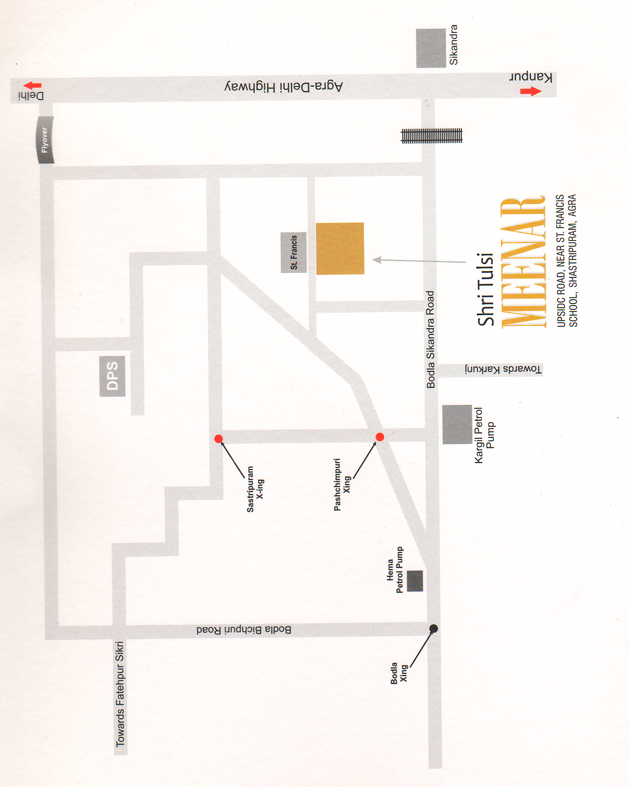 Lavish outdoor and shopping centres, all a short walkaway complete the living experience at Tulsi Meenar. A simple life is beautiful.connected with your roots, blessed with nature enhanced with community living and completed with a perfect lifestyle.That's the life you can expect at Shri Tulsi Meenar. 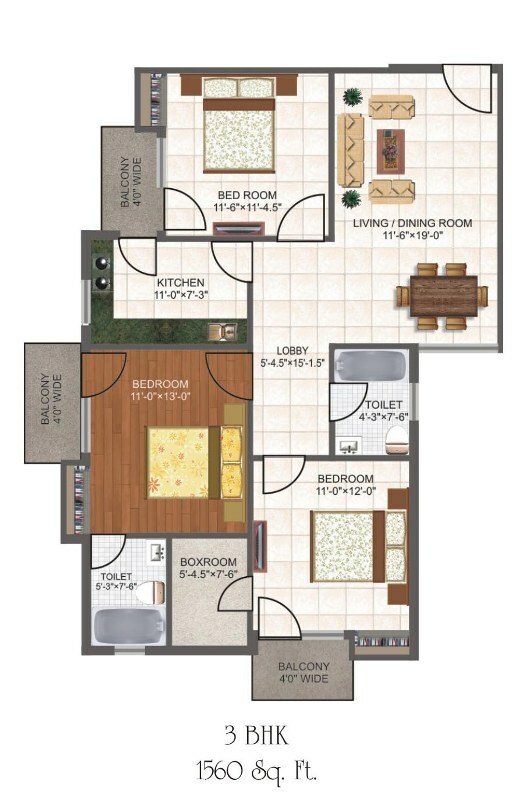 A lot of open spaced planned for all your senses,and around all the varied needs of all the members of your family. 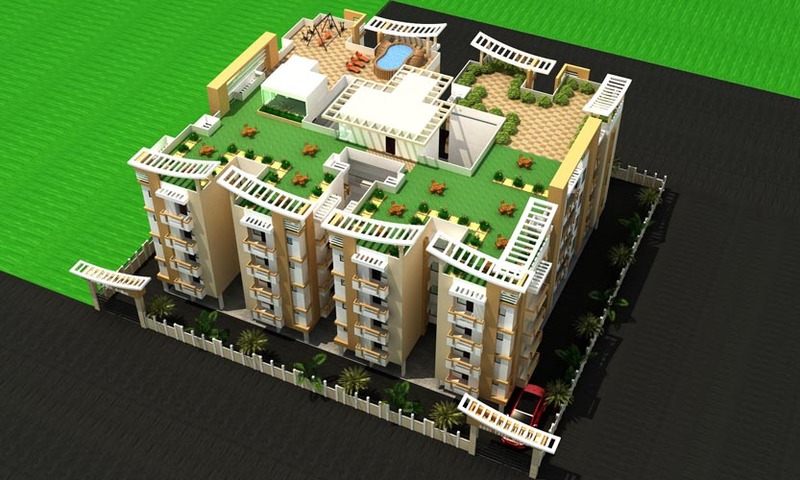 A quality lifestyle you'll value for life, at Shri Tulsi Meenar.